My oldest daughter really enjoys the Sailor Moon cartoons. She collects some figures and clothes as well! 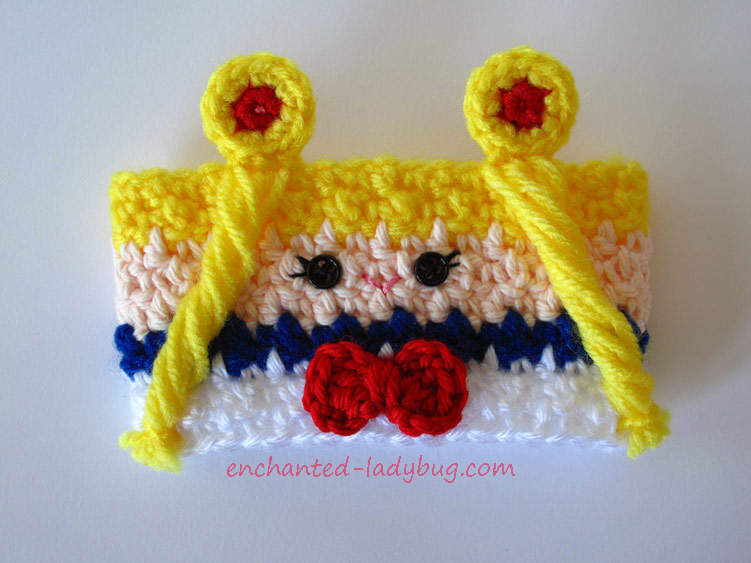 So I thought I would design a crochet Sailor Moon cozy for her! I had fun coming up with this design with her help. My favorite feature is the “meatball” buns in her hair, too cute!! 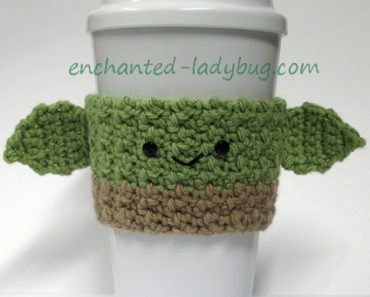 I used a 4.0mm crochet hook for this cozy. 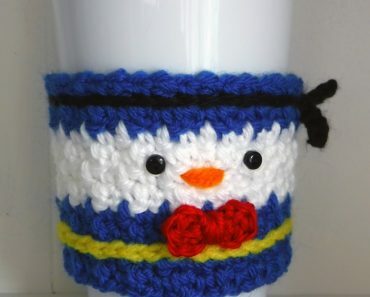 The yarn used in the picture is Red Heart Super Saver yarn in bright yellow and blue, Red Heart Soft in red and white, and I also used Lily Sugar ‘n Cream Scents yarn in camomile. 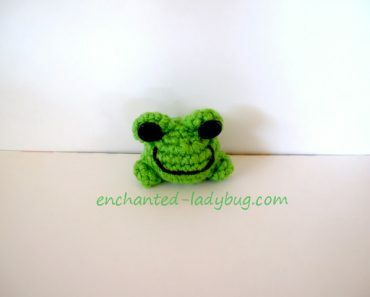 Two small black buttons are sewn on for eyes and black embroidery floss is used for her eyelashes. Pink floss is used for her smile. 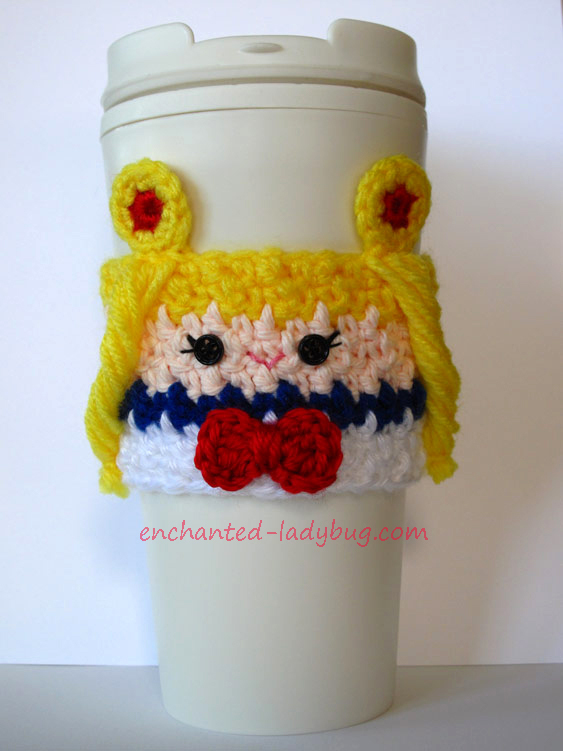 If you would like to make your own crocheted Sailor Moon coffee cup cozy, you can download my free crochet pattern as a PDF file below! 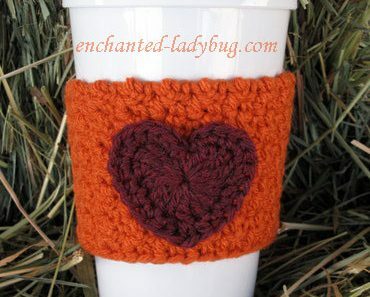 I would love it if you could share your pictures to my Facebook page! 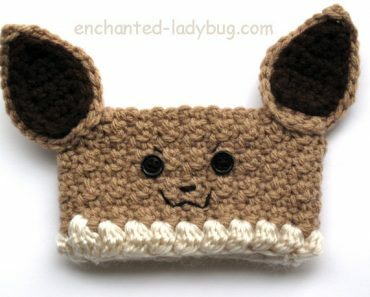 I love seeing what others make with my patterns!